One of the incentives offered to gain employee participation in the Phased Retirement program is the more generous annuity at full retirement. Federal annuities are calculated based on years of creditable service and the high-three average salary. Therefore, the longer you work the better things might look in the end for you. 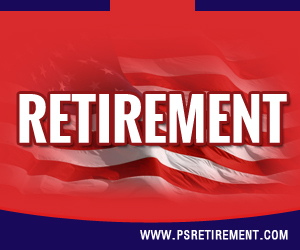 Employees participating in the phased retirement program will have a larger federal annuity than had they retired prior to transitioning into the phased retirement program. A simple equation – additional time means a more handsome annuity. However, if the employee had continued working full-time, then the annuity would be even more generous. 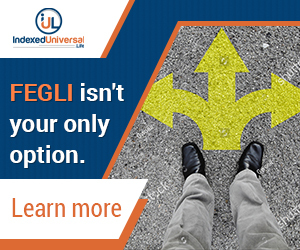 Individuals participating in the phased retirement program must meet similar retirement eligibility criteria as employees fully retiring. Participants in the phased retirement program receive half pay and half their annuity. 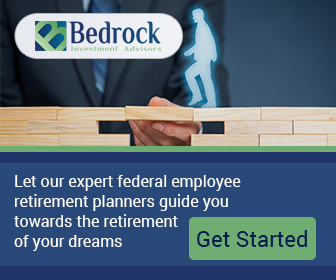 It should also be noted that the phased retirement participants continue to benefit from their Federal Employees Health Benefits Plan (FEHB) with no changes incurred due to their part-time status. The cost for FEHB remains the same as it was as a full-time employee. NARFE (The National Active and Retired Federal Employees) are supportive of the final ruling. 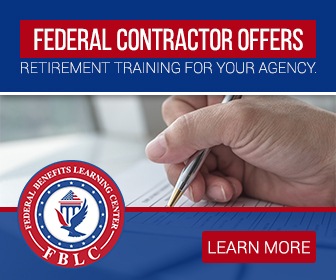 NARFE believes the phased retirement program will help to streamline the surge of federal employees leaving the service over the next few years. NARFE has expressed a concern about the enforcement of the mentoring portion of phased retirement via individual agencies. The whole premise of phased retirement is to pair very knowledgeable, long-tenured personnel with less seasoned employees. Therefore, if mentoring is not heralded by the agencies and the program itself – then the entire purpose of the program is forfeited. Protecting and harnessing institutional knowledge cannot possibly happen without a commitment from all concerned to understand, support and promote the idea of mentoring.